At the end of July, PrePay Solutions announced a partnership with Monese, Europe’s leading provider of prepaid and digital banking services. In 2015, this payment operator launched its banking services offer with the first ever 100% mobile current account, in a move that disrupted the traditional market. 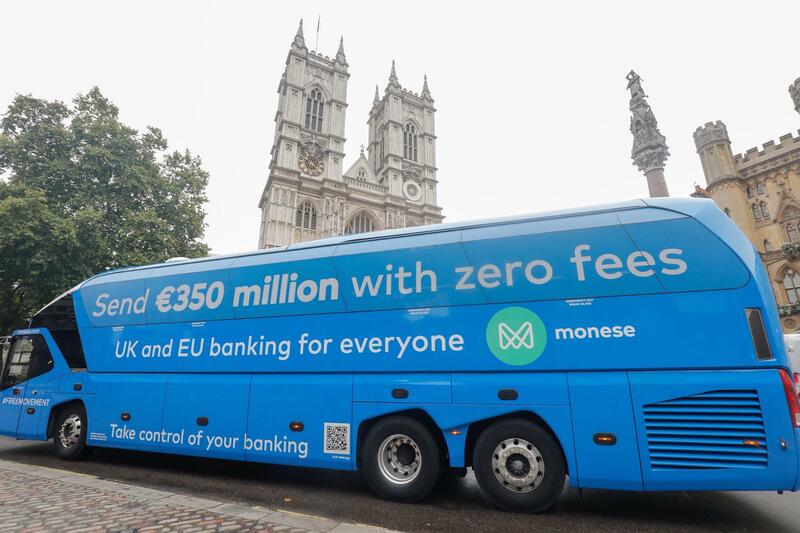 The Monese offer addresses the 140 million people in Europe who do not have a bank account, or who experience difficulties in opening an account in traditional banks. They can now open a bank account in 2 minutes and gain access to all the services provided by a local bank account, even if the customer does not live in the country. No need to produce the administrative documents usually required, such as proof or residence or outstanding loans. A scan of an ID card and a video selfie are all that is required as proof of identity. Ultimately, the offer will be available in 20 European countries and eight languages. The teams from PrePay Solutions took part in Monese’s original marketing operation to promote its service offer. PPS, an e-money issuer owned jointly by Edenred (70%) and MasterCard (30%), is helping to strengthen Monese’s offer by providing customers with contactless MasterCard cards and using its technological innovations to develop the banking services solutions. On September 25, a bus set off from London to visit several European cities, stopping off in Paris on September 26 to meet the French Prime Minister Edouard Philippe. On September 27, the bus visited the European FinTech Awards, an event that brings together the top drivers of innovation from leading banks, investors and the most promising fintech companies. The last stop was at the European Central Bank in Frankfurt. *The bus was decked out with a pro-Brexit message. “We send the EU £350 million a week. Let’s fund our NHS (National Health Service) instead”.